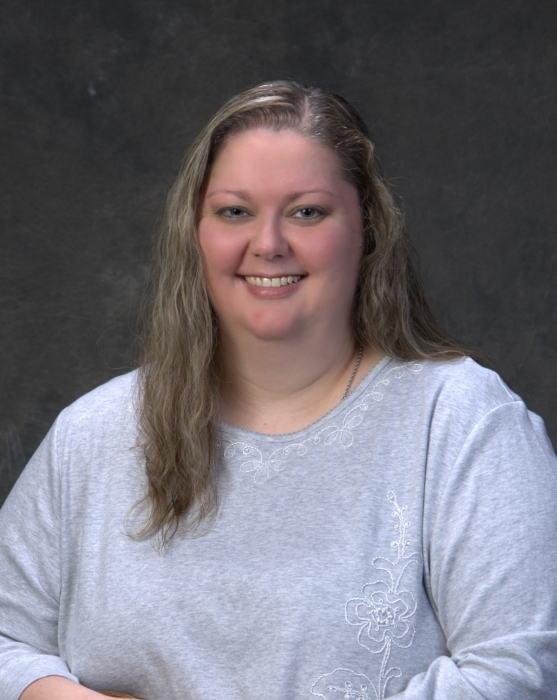 Melinda Jae Hall, 40, of Oaktown, Indiana, passed away Thursday, October 11, 2018, in her home. Melinda was born on December 30, 1977, in Vincennes. She is the daughter of Franklin D. and Linda Hall of Oaktown, Indiana. Melinda attended North Knox West Elementary school in Bruceville from Kindergarten to Grade 6, then moved on to North Knox Jr. High in Edwardsport. She attended North Knox High School from 1992 to 1996. She graduated as a Co-Valedictorian of her class with a perfect 4.0 G.P.A. While in school, Melinda actively participated in sports. She was a member of the NK West Elementary basketball team and the NK Jr. High basketball and volleyball teams. In high school, Melinda participated in volleyball, basketball and track. The sport she most enjoyed was volleyball. Melinda was selected 1996 Academic All-state in Volleyball. Melinda went on to Purdue University to study engineering. In 1997, she transferred to Indiana State University to study packaging engineering. She received her Bachelor’s Degree in Packaging Engineering in May 2000. Mindy enjoyed watching the Indianapolis Colts play football. Her deep love of animals, especially her little dog Grace, and her strong love for and ties to her family have been her staying force for the past ten years. She loved decorating her apartment, flowers and butterflies. She was kind-hearted and always willing to help someone in need. Melinda is survived by her parents Frank and Linda Hall and her brother Frank Hall, Jr. all of Oaktown; her sister Amanda, brother-in-law Albert J. Pascavage III, niece Cassandra Marie and nephew Albert J. Pascavage IV all of Sarnia, Ontario, Canada. She is also survived by a large extended family of Aunts, Uncles and Cousins. A public viewing will be held from 4 to 8 pm on Friday Oct. 26 at the Oaktown Christian Church. The funeral will be held at 2 pm Saturday, Oct. 27 at the Oaktown Christian Church with Richard Stewart and Rev. Matt Hoffman officiating, followed by interment in the Oaktown Cemetery. Fredrick and Son McClure-Utt Funeral Home Oaktown Chapel assisted the family with arrangements. Online condolences may be made at www.fredrickandson.com.